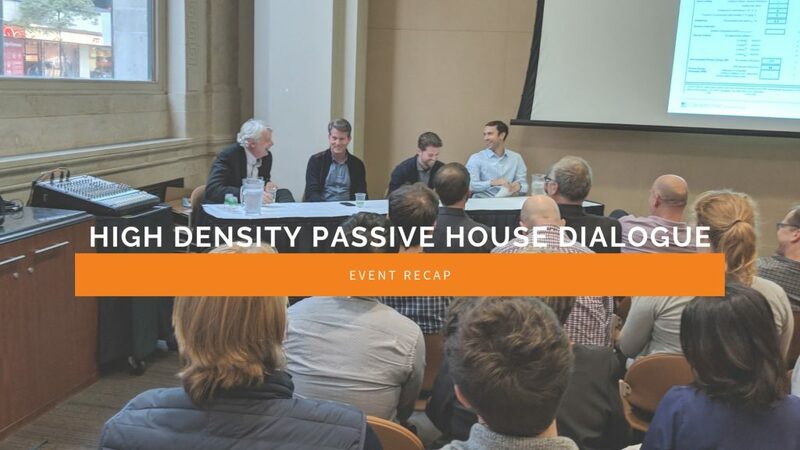 This workshop showcased the latest efforts to reduce the load, energy, and GHG emissions of residential domestic hot water applications – an emerging topic as we strive towards zero emission buildings. 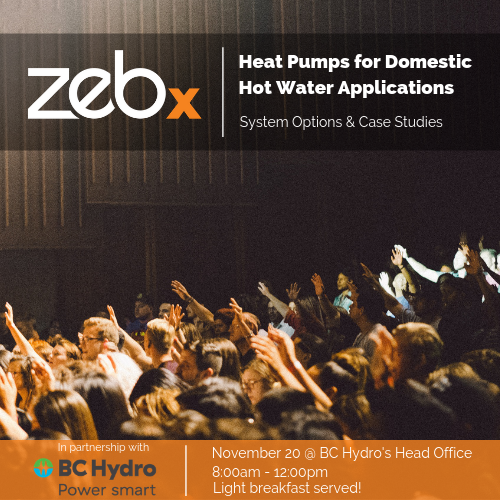 Recent building energy policy, both through the City of Vancouver’s Zero Emissions Building Plan and the Province’s BC Energy Step Code, has placed limits on buildings’ annual space heating load, with reductions of 50% to 80% estimated for most new buildings over the next 15 years. For residential buildings, this will leave the domestic hot water load as one of the largest remaining end uses, which is mostly supplied by high carbon fuel sources. Oscar Ceron, Senior Program Manager for Commercial Marketing at BC Hydro provided a brief overview of available program offers in the market from BC Hydro and EfficiencyBC. 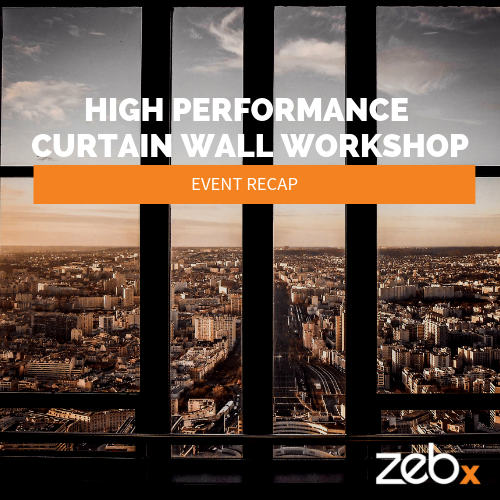 Vlad Mikler, Principal at Integral Group outlined a number of system options for DHW applications ranging from distributed to centralized solutions. 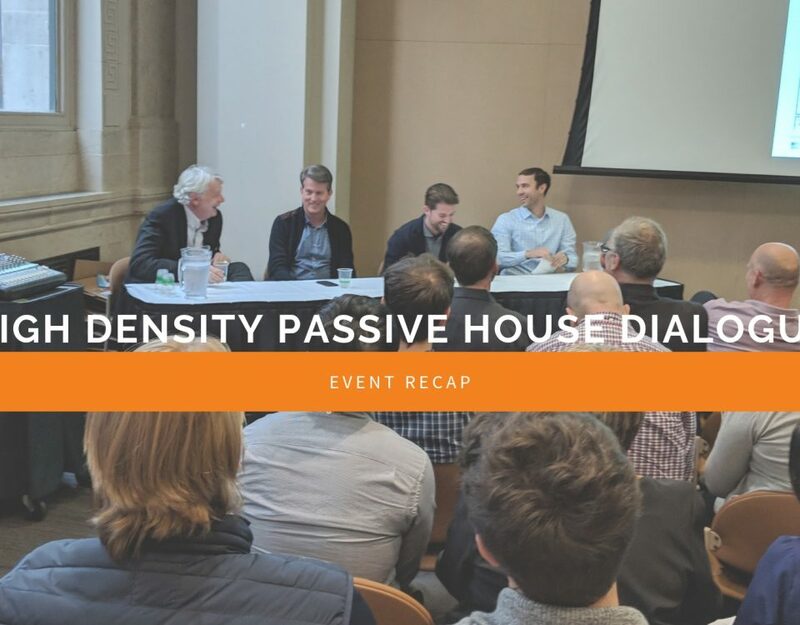 Vlad also gave an overview of DHW loads in multi-unit residential buildings, equipment components for each system option, costs, and design and operation considerations. Lynn Mueller, CEO and President at Sharc Energy Systems, shared local case studies of heat pump for DHW applications, including actual operating data on both DHW loads in multi-unit residential buildings, as well as operating performance of heat pump equipment and overall systems. Presentation slides from each guest speaker were shared to event participants. Stay tuned for upcoming events on this topic.